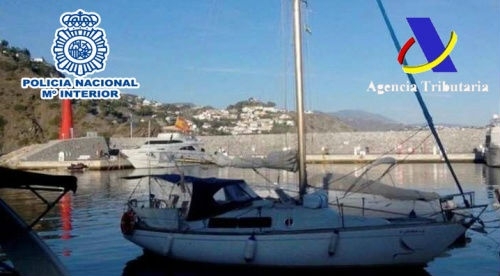 TWO men who sailed a yacht from Morocco into Spanish waters and were heading for Estepona were arrested in a cooperative investigation run by the National Police and the Spanish Tax Agency. 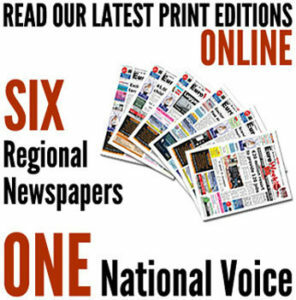 The operation began in August of this year when officers of the National Police became aware of an organisation which was smuggling hashish across the Straits of Gibraltar in what appeared to be simple recreational boats. When this vessel was seized by the officers, it transpired that hidden in a false compartment was a total of 250 kilos of hashish in block form.